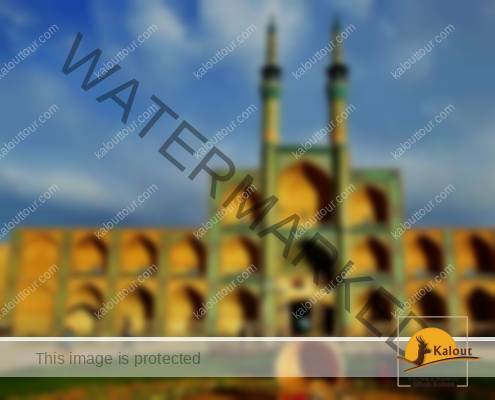 Marco Polo described Yazd as “a good and noble city” with “a great amount of trade”. This noble city now stands a chance to become another UNESCO cultural and architectural site in Iran. THE 40th UNESCO World Heritage Committee begins to review 34 global nominations in Krakow, Poland, including Iran’s candidate, the historical texture of Yazd. The 21 members of the committee are to discuss the tentative list from all corners of the world in 10 days to reach a verdict which to some are really important such as the Fort and Shalamar Gardens in Lahore, Pakistan, Historic Centre of Vienna, Austria, Cerrado ecoregion in Brazil. For the past two years, Iranian officials of the Cultural Heritage Organization cooperating with the locals and authorities of Yazd by arranging and conducting workshops and meetings, has been doing its best to pave the way for the 22nd UNESCO World Heritage Site in Iran and today finally Yazd joined in the World Heritage List of Iran.